FREE Eucerin Lotions + $2.62 Moneymaker- No Coupons Needed! 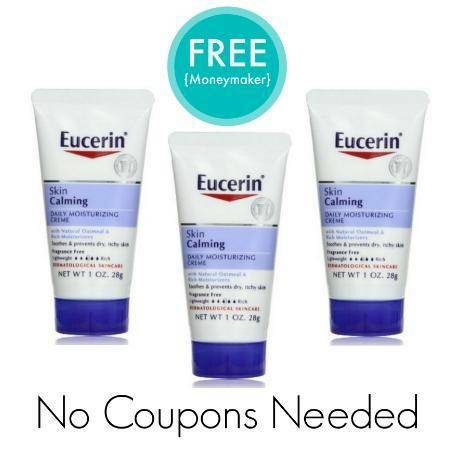 Home / Deals / Free Printable Coupons / Beauty Coupons / Lotion / FREE Eucerin Lotions + $2.62 Moneymaker- No Coupons Needed! There is a CVS Ad Deal coming up on 3/22 that will get you FREE Eucerin Lotions at CVS and you don’t even need any Eucerin Coupons! They have Eucerin Lotions Buy 2, Get $5 Extra Care Bucks including the travel sized lotions which are $1.19. If you buy 2, you will pay $2.38 out of pocket and get a $5 ECB. That is like getting 2 FREE with a $2.62 Moneymaker! 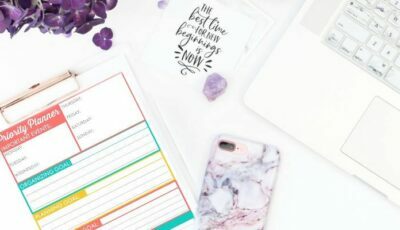 20% off Kohl’s Friends and Family Code, Stacking Coupons, & Kohl’s Cash!